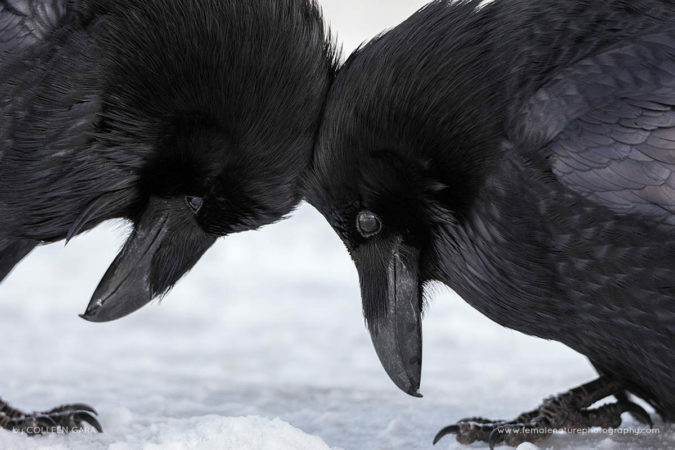 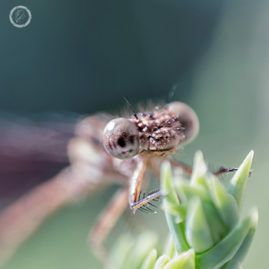 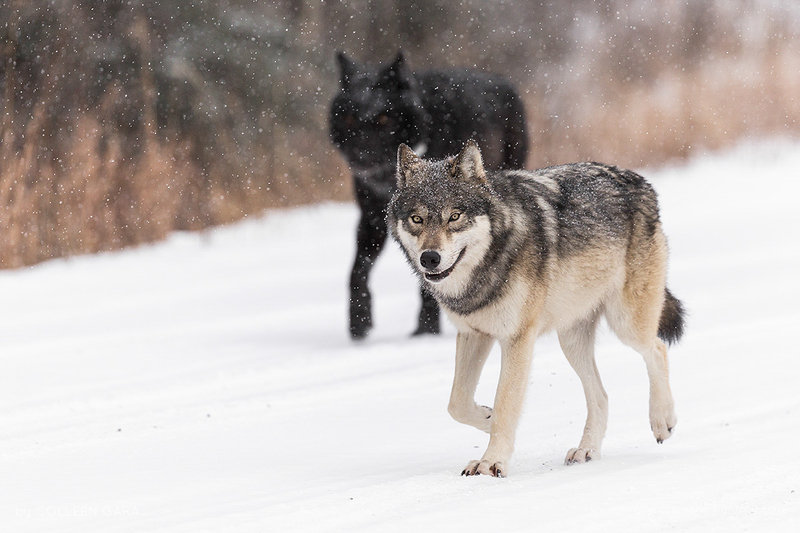 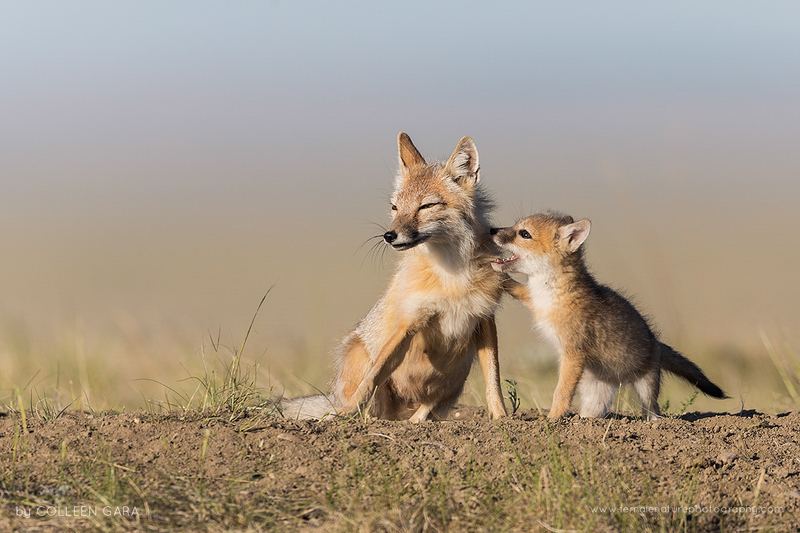 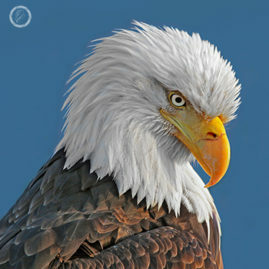 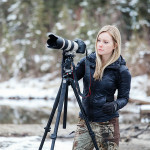 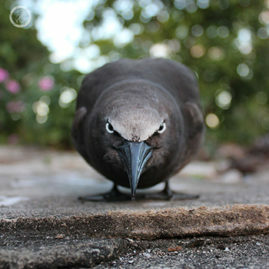 My name is Colleen Gara and I’m a wildlife and nature photographer based in Calgary, Alberta. 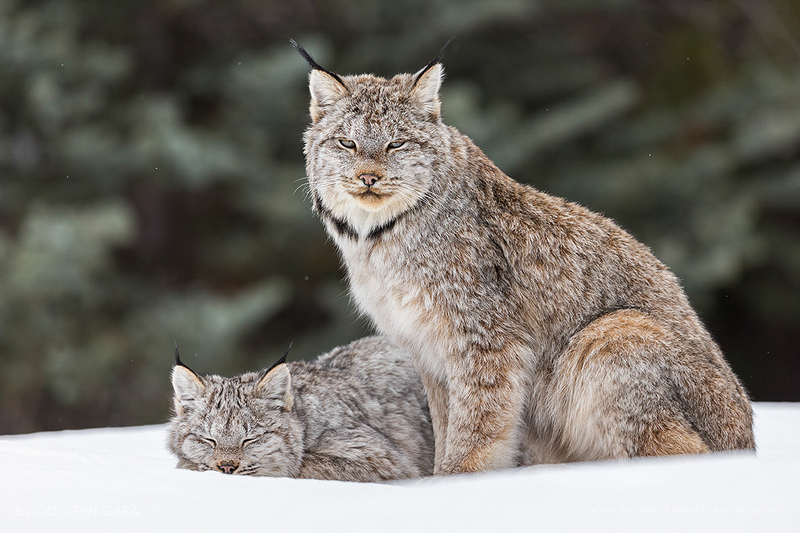 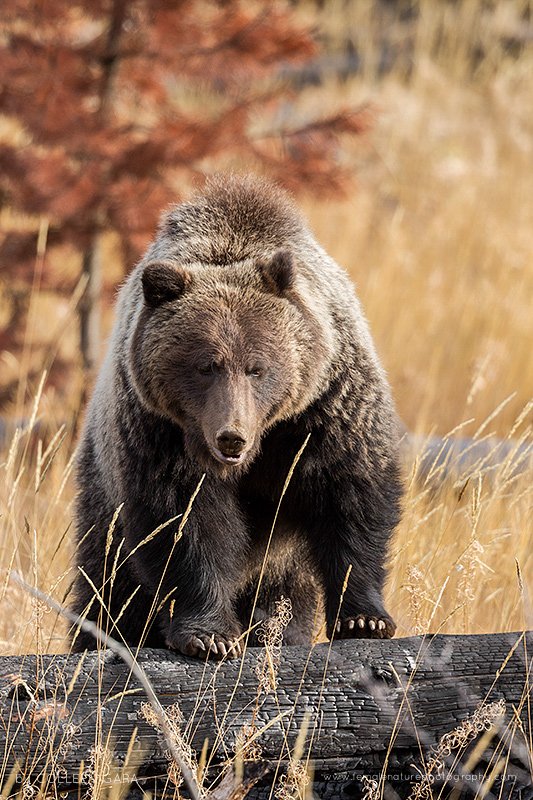 I’m passionate about photographing wildlife in their natural surroundings, from the Rocky Mountains to the prairies. 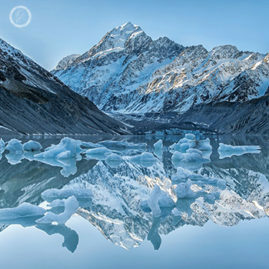 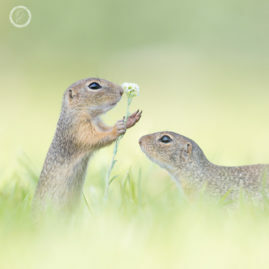 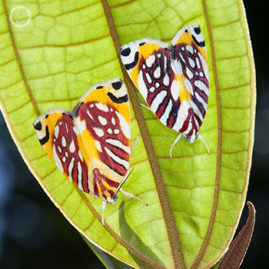 My hope is that my images will help foster a connection between the viewer and the wild subjects I photograph, raising awareness to protect both the animals and their natural habitats. 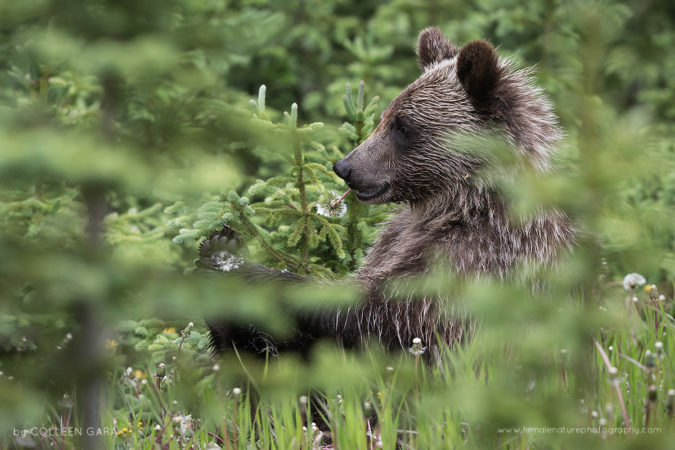 I strongly believe in ethical photography practices and all of my images are of wild animals only – nothing captive or baited. 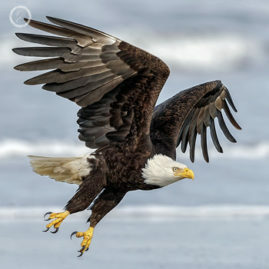 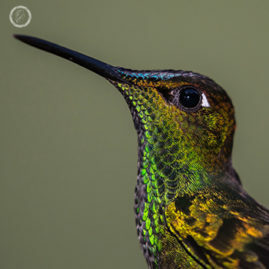 My photographs have been featured in several publications worldwide including Audubon, Canadian Geographic, Wild Planet Photo and Nature’s Best.